Choosing Bathroom Fixtures - It Doesn't Have to Be an Overly Complicated Process! Then, Set Your Budget and Make It Happen - with Our Professional Assistance! Plumbing fixtures are the main event in the bathroom: toilet, sink, shower, and tub. In each of these categories, you can splurge and take the bathroom (and your budget) to resort proportions. Or you can stay within a slim budget and choose value-engineered fixtures that will get the job done. 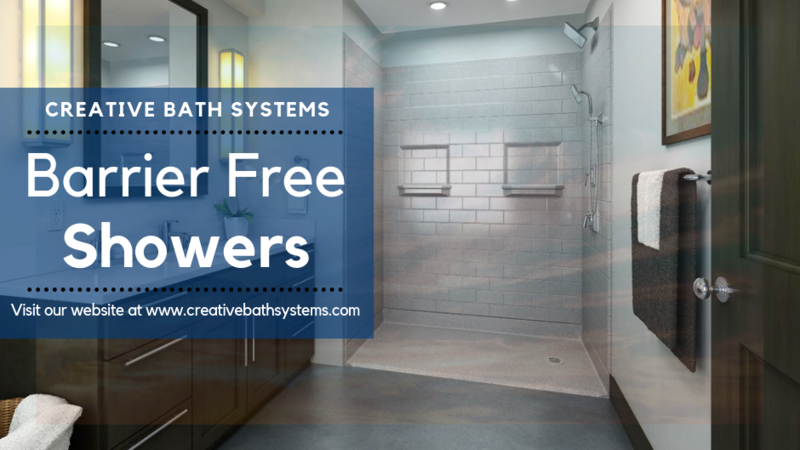 Do You Need a Wheelchair Accessible or Low Threshold Shower? Our Barrier Free Shower Is the Perfect Solution for You! It's Time for Something New, but You're Not Really Sure Where to Start? One of These Beautiful Bathroom Trends Is Sure to Catch Your Eye! Are You Ready to Get Started? 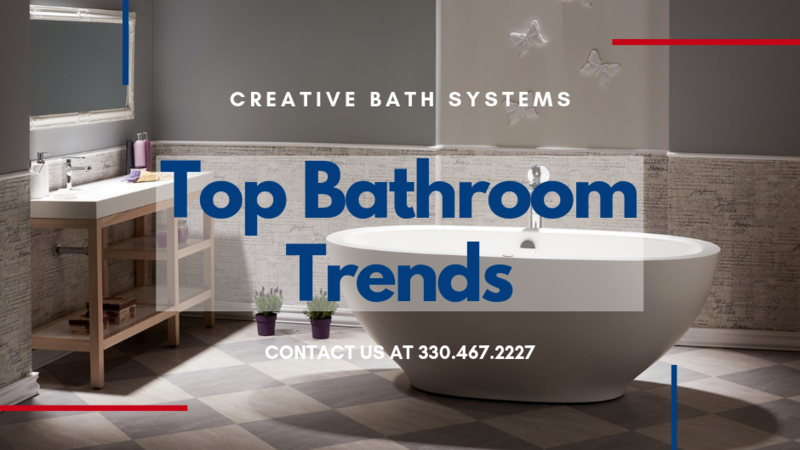 Creative Bath Systems Can Help - 330.467.2227! 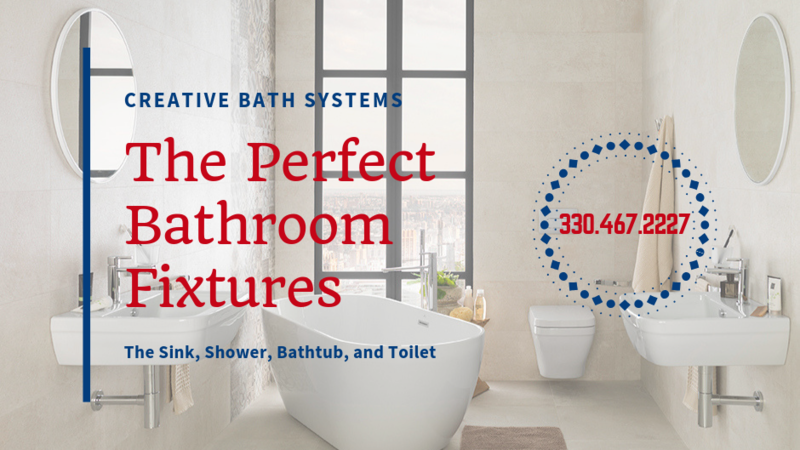 The following bathroom trends are at the forefront of innovation today. Whether you're looking for a style step-up or total overhaul, each idea below is sure to inspire. Old is new again as homeowners continue to desire recycled materials. To get the look, incorporate reclaimed-timber accents into vanities, flooring, ceilings, or walls; or opt for recycled-glass countertops for a bathroom style that's sustainable. 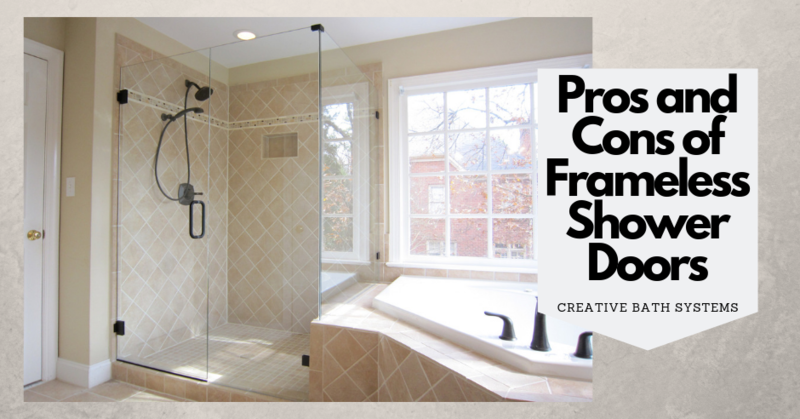 Are You Thinking About Having a Frameless Shower Door Installed? 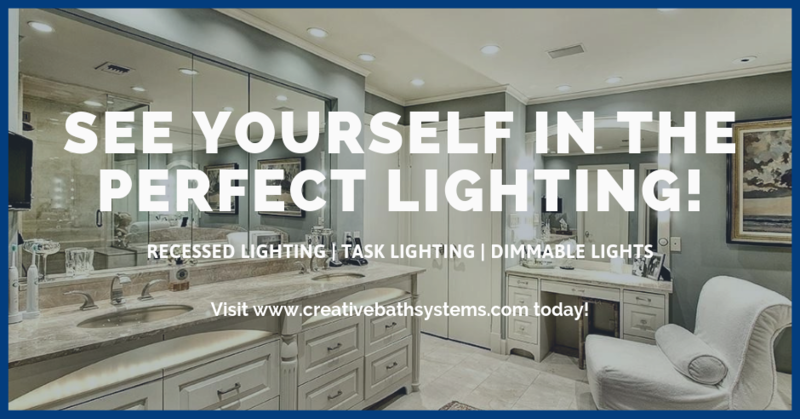 When You're Ready, Give Our Team Members at Creative Bath Systems a Call! Frameless Glass Shower Doors Are a Popular Choice! When it comes to a new shower installation, one of the very first things you'll need to decide is the style or type of shower door you want. One of the most popular options is the frameless glass shower door. If you're thinking about having a frameless glass shower door installed, take a moment to learn the pros and cons of choosing this style of a shower door below. Could Your Bathroom Lighting Really Have a Negative Affect on Your Mirror Time? Yes, but These Essential Lighting Do's and Dont's Can Help!